Design: Lorenzo Bertocco. Describing and discovering new places and fantasies, light effects, colours and refractions: new Façon de Venise creations are from the very heart of Venice and its traditions, offering attractive contemporary style. 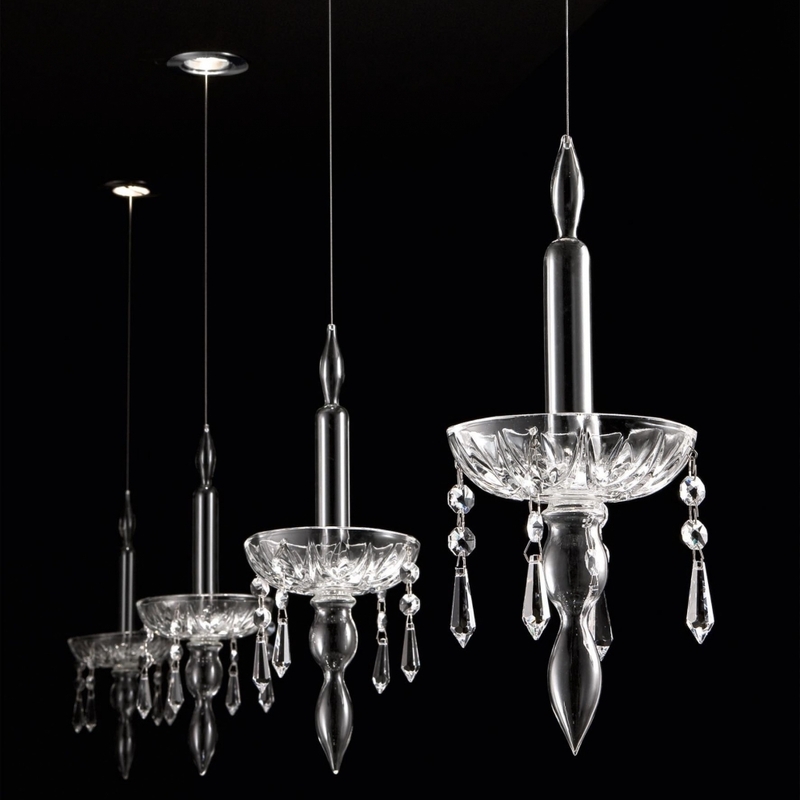 Spotlight with elements in crystal glass. Thanks to its modular nature, complex installations can be created with the Limelight collection; true architectural lighting with great visual appeal. Diffuser in transparent, black/transparent or white/transparent crystal glass. Fixture in polished stainless steel.